Preschool Story Hour at IPL. Join Miss Ann at the Interlochen Public Library every Wednesday at 10 am and 1 pm for stories, songs and a craft. 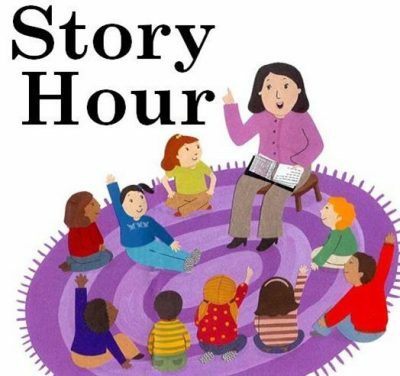 Call the library at (231) 276-6767 for this week's story time topic.